2016 was a busy year for us here at Incognita. Our major project, the web series Shakespeare Republic, began doing the festival rounds with Season One, while Season Two was in the midst of pre-production and filming and our feature film project, the docudrama Champion, kept ticking along in the background, with various meetings for completion finance, as well as some additional filming. 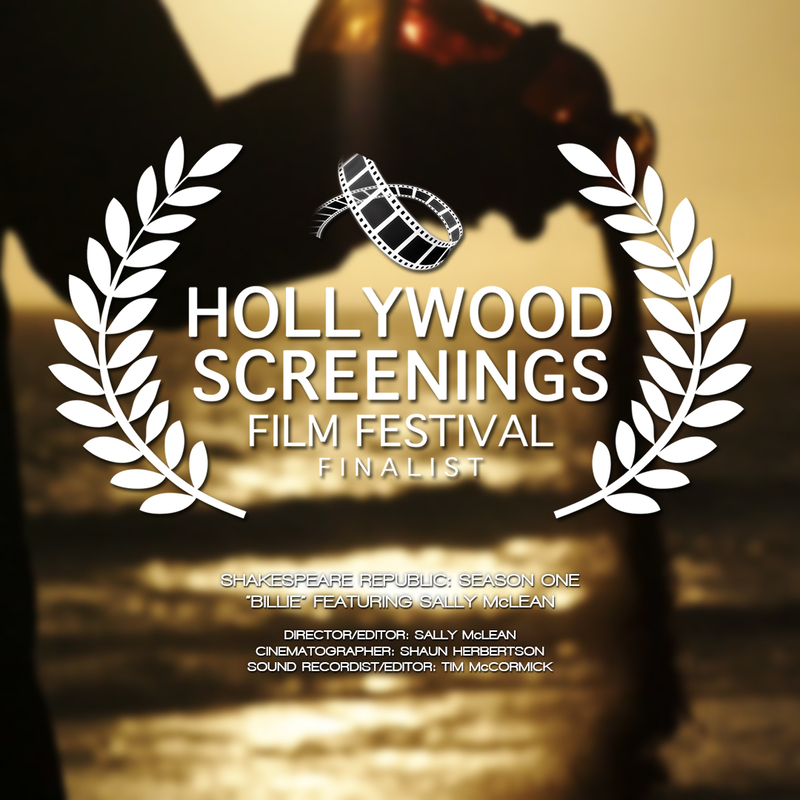 But the Republic team’s efforts have been truly rewarded and we are delighted to be able to say that Shakespeare Republic: Season One has now been officially selected for 29 international film festivals and won 8 awards! We are so delighted with the success of this project and thank everyone for their interest and support. Our two crowdfunding campaigns for Shakespeare Republic: Season Two were very successful, and resulted in our receiving additional funding from the Australian Ministry of the Arts via Creative Partnerships Australia’s MATCH funding program. Which meant that we could go ahead with filming our second season in September of 2016. We are currently in the final stages of post-production for Season Two and have already begun releasing content (beyond our trailer). You can keep up with all the episodes as they air via the official website. 2017 will see us moving into a new fully funded screen project, details to come on that soon, as well as completing Champion and getting Shakespeare Republic: Season Two out to the festival circuit. We wish everyone a very Happy New Year and a wonderful 2017! This entry was posted in Incognita Project News, Shakespeare Republic and tagged awards, film festivals, shakespeare, Shakespeare Republic, updates, web series. Bookmark the permalink.